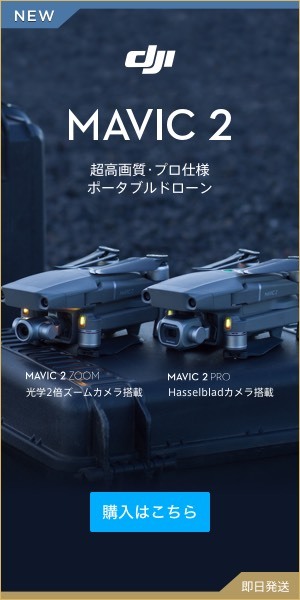 I ordered Osmo Mobile (Ozumo Mobile) yesterday, but DJI is quick to work! Arrived around 19 o’clock today. Phantom 4 has arrived the next day, and also Amazon, but I’m surprised at how fast the delivery speed is. What will happen if this makes drone delivery possible? It’s like a penstand for self-reliance. Well I will open it quickly. This moment is the most exciting. I tried putting it on the desk. I’ll charge it for the time being. Although I did not know how to start charging, I will put the battery in the main body and charge it from there. The battery will have about 4 hours. That’s why we introduced from order to opening and charging. I also would like to introduce some of the videos and usage that I shoot soon. I am very much looking forward ~! It is!